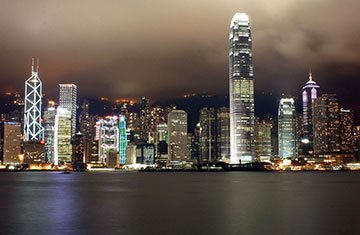 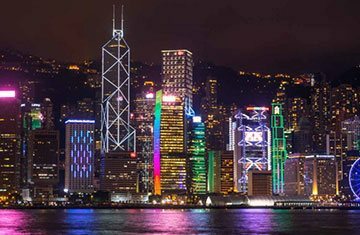 The city of skylines meeting the beaches and enthralling business hubs blending with the exquisite lifestyle, Hong Kong is among the most prestigious places in the Asian continent. 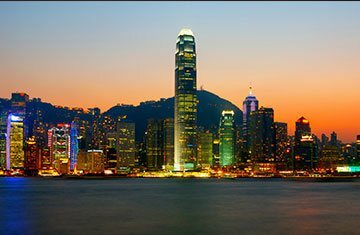 Known for being a great financial hub of the region, Hong Kong is a thriving place to enjoy a quality holiday. 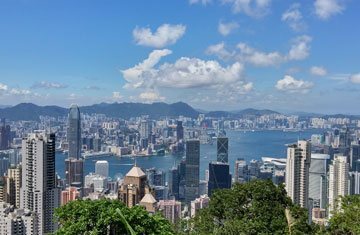 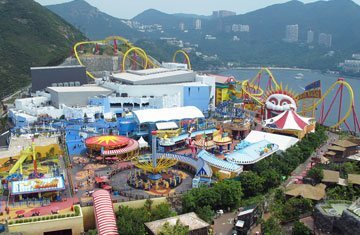 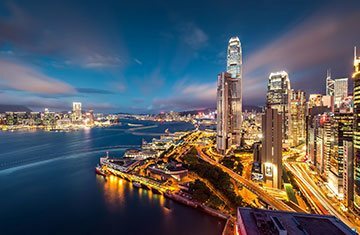 Each year, thousands of holidaymakers opt for Hong Kong tour packages and enjoy a great time on the southern shores of the China whilst exploring an everlasting range of captivating attractions. 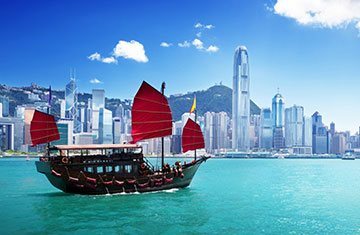 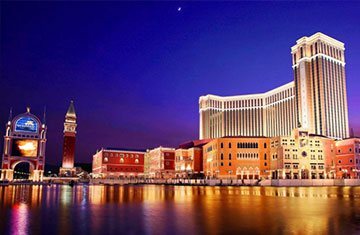 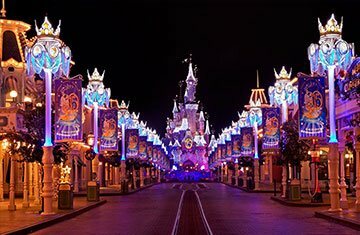 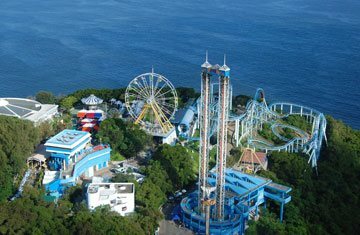 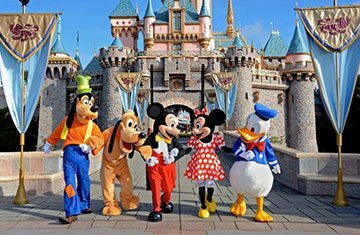 No matter whether you are among those adventurous travellers, leisure seekers, romantic couples or solo explorers, Hong Kong holiday packages will help you to follow your desires and will give you great memories to cherish.